GAINESVILLE – The Georgia Water Coalition has named their “Clean 13” award winners and two of them have ties to northeast Georgia. In a teleconference Wednesday morning the first-ever “Clean 13 Report” highlighted the extraordinary efforts made by individuals, businesses, government agencies and non-profit organizations to protect Georgia’s most valuable asset: clean water. Ladybug Farms in Rabun County and Cleveland-based Storm Water Systems were two of the thirteen award winners. Terri Jagger Blincoe began her sustainable produce-farming effort at 14-acre Ladybug Farms in 2007. She knew that despite the fact that Rabun County is the “wettest” county in Georgia, averaging 71-inches of rainfall annually, extended dry periods in the summer months could devastate her crop quickly. When Blincoe saw water dripping from the roof of a vacant chicken house each morning she realized she had a renewable supply of water to use during dry times. According to a Georgia Water Coalition media release, Blincoe was able to secure federal funding to construct a storage system that connects four 1500-gallon concrete storage tanks to collect and store rain and condensation falling from the chicken house. Her system is considered the largest gravity-fed rainwater catchment system in the state. 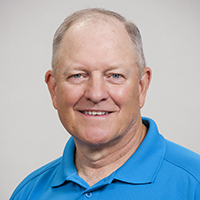 According to Jason Ulseth with the Chattahoochee River Keepers, using water sources normally considered nuisance or insignificant is a growing trend. “There’s a large move statewide that’s pushing stormwater management more towards green-infrastructure and utilizing stormwater as a resource and not as a liability,” Ulseth commented. Blincoe’s creative undertaking along these lines allows Ladybug Farms to harvest over 10,000-pounds of produce each year. Storm Water Systems was recognized for their litter traps. The Cleveland-based company produces the Bandalong Litter Trap and several other devices that target floating marine debris. In 2015 the City of Gainesville installed one of their litter traps in Flat Creek, an area of Lake Lanier infamous for trash that washes into the reservoir after heavy rainfall. According to the Georgia Water Coalition, Gainesville and Hall County are so impressed with the effectiveness of the trap that leaders are considering the purchase of additional systems. The Coalition says Storm Water System’s first project was in Waycross in 2010 and prevents 90-cubic yards of trash from entering the Satilla River each year. A celebration honoring the thirteen winners will take place in Atlanta on March 8, 2018. 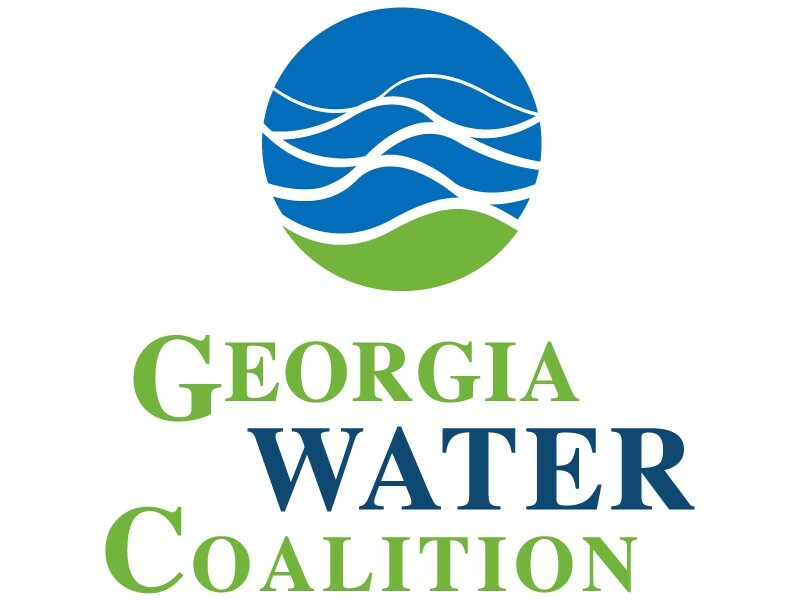 The Georgia Water Coalition was formed in 2002 and is a consortium of more than 240 conservation and environmental organizations. “A recent Georgia Environmental Protection Division (EPD) assessment of Georgia’s waters found that 8529-miles of streams, over 96,000-acres of lakes, 10-square miles of sounds and harbors and 2.7-miles of coastal beaches failed to meet clean water standards,” Cook added. 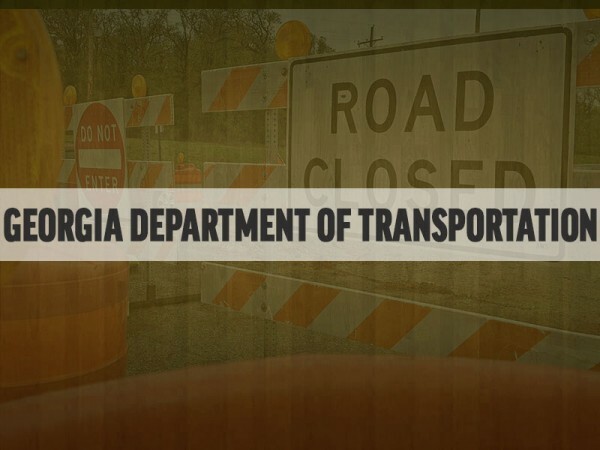 GDOT: We'll watch out for you if you watch out for us.